Less than two weeks after residents of United Arab Emirates voiced frustration of Skype being blocked, Etisalat has come in with a solution. The telecom provider launched a calling plan allowing consumers usage of two VoIP apps, C’Me and BOTIM. The two apps included in the unlimited calling plan are available for download through iOS and Android. There are two different Etisalat plans; one for mobile devices and one for a computer. The prepaid, postpaid, and e-Life home broadband plan is available for a fixed rate of AED 52.50 /month on mobile. For a PC, the eLife account is available for AED 105. Both of the apps offered through the calling plan meet UAE regulations and, if others meet the same stipulations, they too can be offered to residents. Another company, Du, also has calling packages much like Etisalat with C’ME and BOTIM as the only app choices. 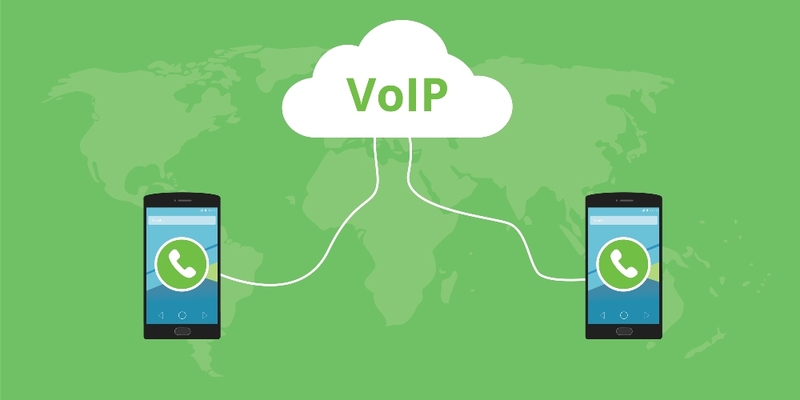 Both providers have warned of regulated VoIP services unless met with approval of the country’s Telecommunications Regulatory Authority (TRA). According to TRA Director-General, Hamad Al Mandouri, VoIP services have been blocked based on security and cybersecurity concerns. He shared this after UAE Federal National Council member Saeed Al Remeithi attempted to get the TRA to drop VoIP, saying it was an “embarrassment” to the UAE. It was just a few months back, in September 2017 when Saudi Arabian authorities shared voice and video calling apps would be “widely available” to residents of the kingdom. The goal was to lower operating costs while promoting digital entrepreneurship.